Hager: Hager’s #PartofyourTeam is about how we can support you with meeting customers’ expectations. Bring along your 18th Edition questions for the Hager REGS LIVE team on our stand, REGS LIVE is our detailed programme to ensure that installers are fully aware of what the 18th Edition changes entail, we look forward to discussing with you! Alongside REGS LIVE you will find our Sollysta Wiring Accessories, Design Consumer Units including our Reduced Height RCBO and Cable Entry Plates and our newest edition to the Invicta 250A TP&N range – the Hybrid Distribution Board ideal for small to medium sized applications! Ledvance: Offering intelligent lighting solutions, lamps and modern LED lights from the strong OSRAM and SYLVANIA brand: At LEDVANCE we’re looking at things from a whole new perspective and as a team of experts assembled from diverse disciplines, we’re contributing fresh ideas and smart solutions to a modern, interconnected world. But light isn’t just our core business – it’s our vision. Operating in over 120 countries, our global team of around 9,000 employees has a great deal of flexibility and freedom to deliver outstanding products and services to our customers. 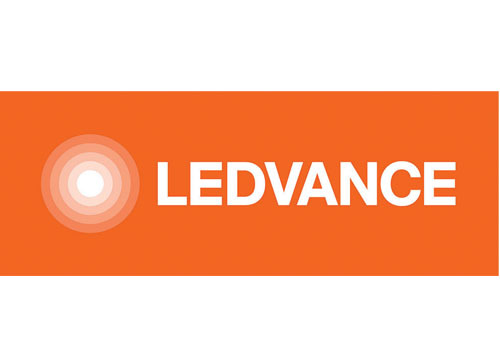 LEDVANCE offers the best of two worlds: We combine the expertise and experience of a venerable, established company with the energy and pioneering spirit of a start-up. We give talents in all types of disciplines – from software and hardware developers to engineers, economists and marketing specialists – the opportunity to grow professionally and revolutionize an entire industry at Ledvance. Lewden: Lewden, the leading name in electrical power distribution will be displaying its popular products at ELEX including the ATEX range for safety in hazardous areas. New products will include TP&N Distribution boards, isolator switches and the MITO LED High Bay luminaire. As well as electrical components and power distribution systems, Lewden have a Custom Build Division to meet customers bespoke requirements. Light Efficient Design: Since 2008 Light Efficient Design has been a global pioneer in design and innovation of retrofit LED lighting, featuring the most complete line of screw-in LED options. We offer simple solutions to retrofit HID high bays, low bays, post tops, bollards, wall packs, shoe boxes and recessed cans. The Company recently expanded into the UK and has established a warehouse for local supply. Linian: The Linian Fire Clip is a time-saving alternative for installing fire resistant cables on brickwork, concrete, masonry, wood studs and wood beams compared to conventional methods. Perfected through years of development, this exceptional innovation looks simple – and it is. Expertly designed to save time, money and lives, this extraordinary evolution of a vital building component can ensure that every job is neater, tidier and more effective than ever. There’s never been a more imperative time for people to consider what cable installation methods they are using. It has been proposed that regulatory changes in January 2019 could make it compulsory to use metal cable fixings within the whole installation and not only on fire resistant cables. Many engineers and installers are wondering how to meet these standards while maintaining their margins and making the most efficient use of their time. LINIAN’s patented spring leg technology and unique high standards of testing allows us them to provide a solution that no other manufacturer can offer. 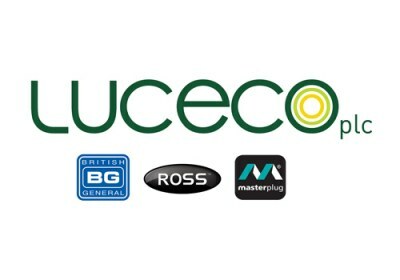 Luceco: Passionate about product innovation, we invest heavily in R&D to ensure our products meet the needs of an ever-changing market. Visit our stand and see the new 3.1A BG USB sockets which are testament to the commitment to our new product development program. Developed to “free up” wall sockets with the growing demand for device charging by providing USB charging on a standard double socket plate. The BG USB sockets fit into 25mm wall boxes for ease of installation as well as incorporating ‘Smart’ USB technology. Designed to the latest British Standards, approved to the highest quality level by ASTA and the widest range of USB socket options and finishes on the market to suite with any décor or application. Metrel: Metrel recognises and understands the practical testing requirements of electrical contractors and maintenance staff in today’s challenging environment. 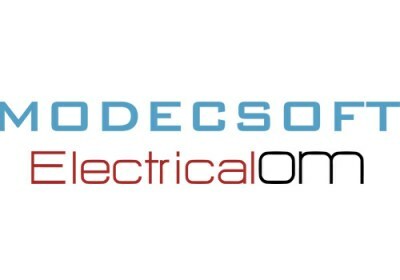 As a major provider of electrical test equipment, it provides visibility into analysing, troubleshooting and repairing systems for optimum use in residential, industrial, plant or commercial electrical / power systems. Delivering high standards of quality and safety, ensures confidence in the results whether involved in maintenance, service or development. The brand’s equipment extends in breadth & depth from electrical 17th Edition multifunctional testers, PAT testers, single & 3-phase power quality analysers, HV insulation, environmental, clamp meters and digital multimeters. Coupled with calibration, repair, technical & training support, Metrel provides a complete customer solution. Modecsoft: Modecsoft ElectricalOM is an innovative electrical design solution for L.V. distribution network modelling and analysis in accordance with BS 7671, with auto layout schematic diagrams, cable sizing calculations and validations, maximum demand and voltage drop analysis, protective devices discrimination study with manufacturer’s specific data, power factor correction sizing, professional and comprehensive reporting and much more! All in one intuitive and user friendly environment! Nest: Nest is home. We love home. It’s the best place in the world. But not everything inside our homes is lovable. There are things that beep at us; fail without warning; keep us in the dark. There are things that we’ve learned to ignore. We think that they should do more. Nest is focused on making simple, human, delightful things. That’s how we’re creating the thoughtful home: a home that takes care of the people inside it and the world around it. PremSpec: PremSpec was founded on the mission of offering market leading products at a competitive price. 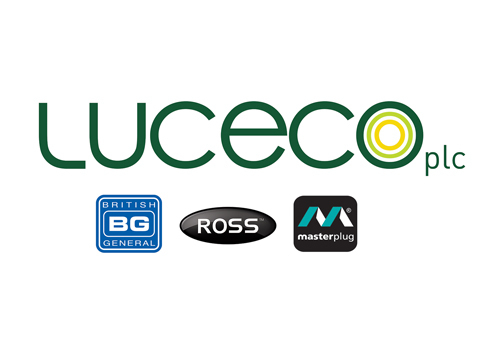 The company offers premier wiring accessories with four decorative finishes that complement its standard plate, Flatplate and Screwless Flat Plate accessories. Alongside, you will find its range of circuit protection, including Single and Three Phase, a new line of Lot 20 Complaint thermal fluid radiators and the company’s brand-new range modular wiring accessories, VERSO.